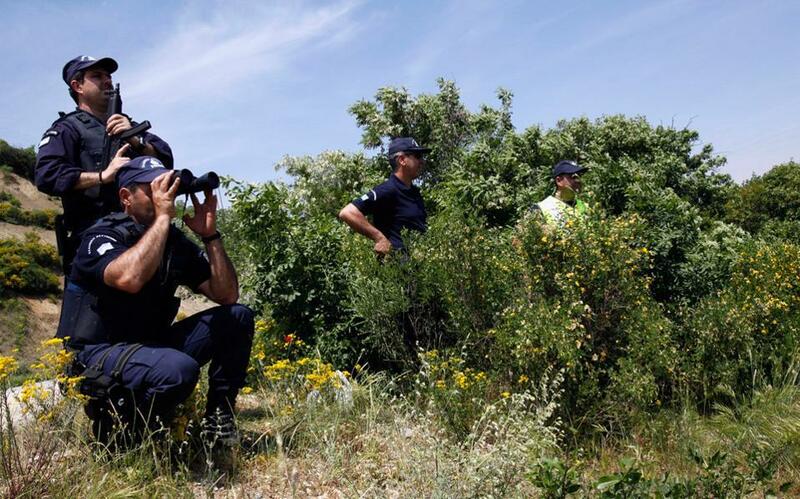 Minors as young as 15 years old are increasingly being used by smugglers to transport undocumented migrants crossing into Greece through its northeastern border with Turkey at Evros, Kathimerini has found, tracing at least four arrests in the past two months of minors working as drivers for human traffickers. Police sources, meanwhile, explain that traffickers pay young teens to drive cars packed with undocumented migrants because if they are stopped by police they will receive more lenient treatment. The same sources however warn that this is practice not only endangers the teenagers’ lives but also those of their passengers and other motorists, as they tend to have poor driving skills and lack the wherewithall to remain calm in the case of a police chase.